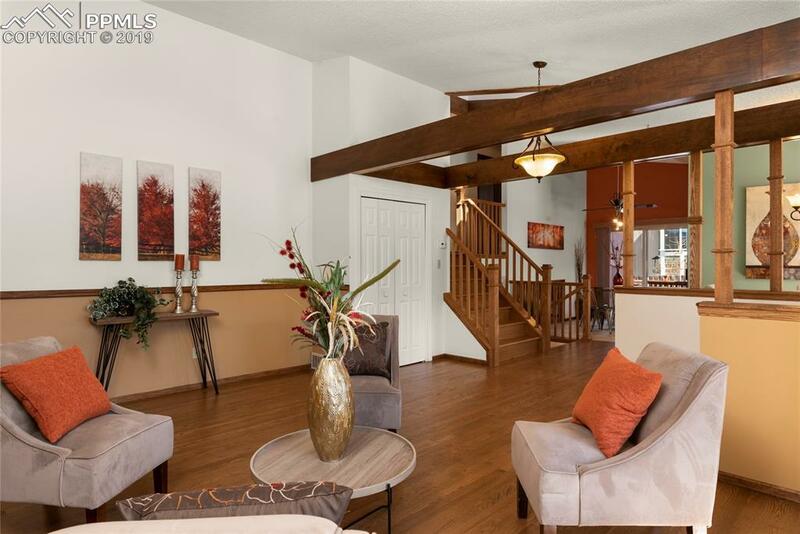 Immaculate 4-Level home is ready for you! Immediately greeted with nice curb appeal and custom built front porch. 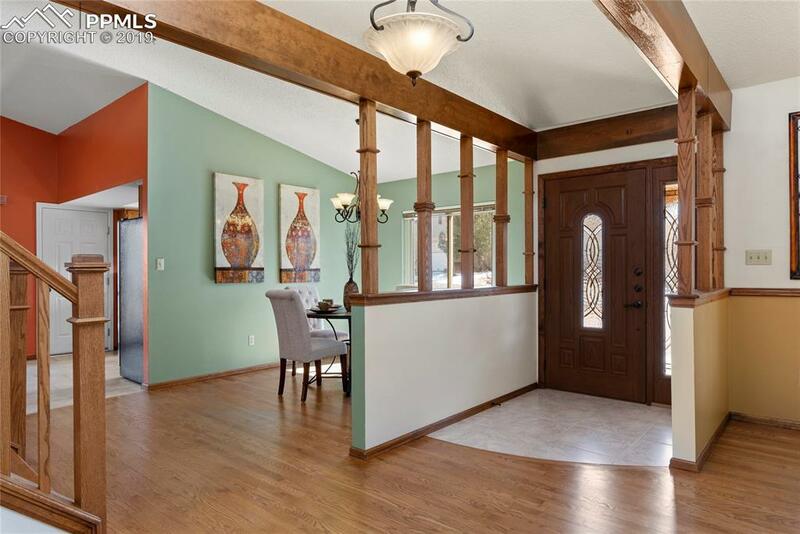 You are welcomed inside to find a formal living room with beautiful wood flooring and nice natural light. A formal dining area sits steps away from the kitchen and features wood flooring and great natural light. The roomy kitchen boast stainless appliances, tiled flooring, ample cabinet space & beautiful granite counters. (See Sup Remarks) Kitchen also boasts an eating nook area that over looks the lower level and walks-out to backyard. Up the stairs you will find three well appointed bedrooms. The spacious master bedroom privately adjoins with the master bathroom. The other two bedrooms have beautiful wood flooring throughout. A convenient hallway full bathroom completes the upper level. 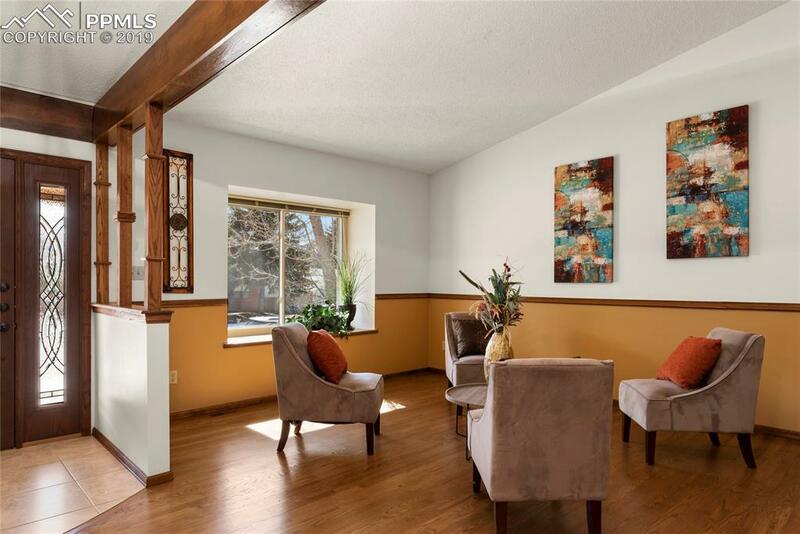 Travel down to the lower level where a spacious family room welcomes you with stacked stone fireplace, beautiful wood flooring and nice natural light. Lower level also boasts the 4th bedroom with wood flooring, a convenient bathroom and laundry room with shelving. Make your way down to the finished basement to find a large secondary family room or media room for you to enjoy. The basement also features the 5th bedroom. Enjoy the outdoors with the 22x19 wood deck. There's a covered area for your grills and two sheds for extra exterior storage. 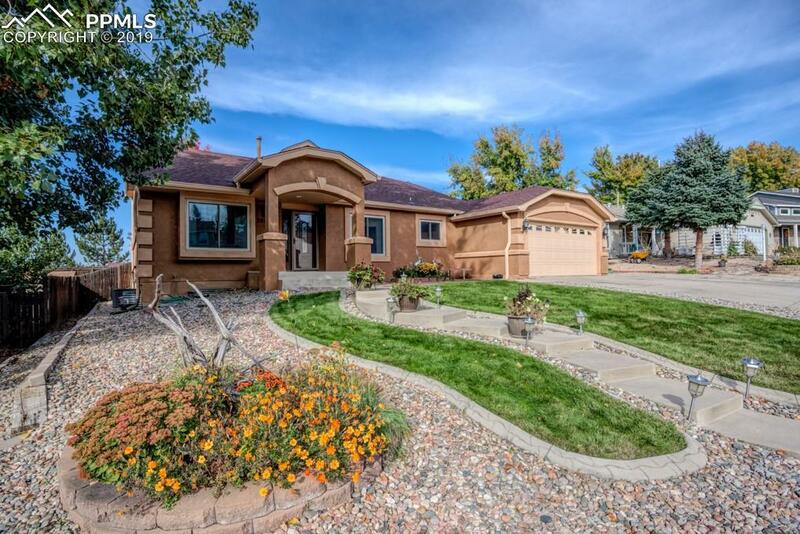 Home boasts impressive landscaping throughout, A/C, beamed ceilings and more. Home sits in a quiet and desirable neighborhood. Minutes from shopping, schools and more. Easy commute to USAFA. Make this your home today! Listing provided courtesy of Nest Egg Realty, Llc.